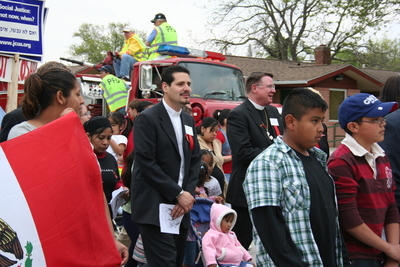 "Pastor David Vasquez, Bishop Steven Ullestad, marchers"
"Pastor David Vasquez, Bishop Steven Ullestad, marchers" (2019). Postville Project Photographs. 59.